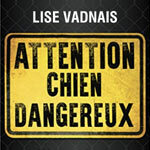 Suggested books and articles for dog bite victims, their family members and friends. If you are searching for a dog bite lawyer, please visit our growing dog bite attorney directory. On April 28, 2007, Anthony Solesky's son and two other boys were attacked by a loose pit bull. Anthony's son suffered life-altering injuries in the incident (watch the powerful 911 call here). "Dangerous by Default" is a first hand account by Anthony about the attack and its aftermath. In a raw, powerful voice, Anthony leads readers through his son's painful ordeal, the court case, and the community upheaval and healing that followed. 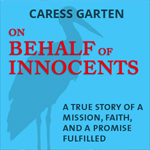 Following a near fatal attack by two pit bulls on November 5, 1992 while walking in a public park, Caress Garten tells her story of survival. Each step guided her toward the mission to change the law and hold irresponsible owners accountable for vicious dogs. In 1993, and on behalf of Garten's efforts, the State of Indiana passed Indiana Code § 15-20-1-4, which criminally penalizes owners of vicious dogs after a serious attack. 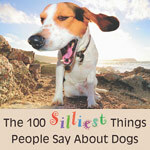 In this ground-breaking book, Alexandra Semyonova explodes the 100 most common myths about dogs, their nature, their behavior and how to treat them. The myths are grouped into myths about origin and nature, myths about puppies, myths about aggression and more. 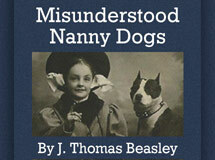 "The first, most basic dog rule is 'no real aggression.' Humans need to learn this," Semyonova states on her website, where you can read excerpts. 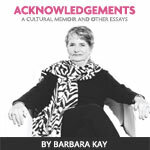 This book is a collection of previously unpublished writings by longtime National Post columnist Barbara Kay. 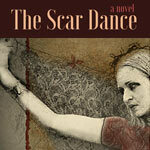 This wide-ranging selection includes original essays. Among them is an essay on the politics of pit bulls, which provides a window into the bizarre subculture of the pit bull advocacy movement. Kay has been writing about the pit bull issue for over a decade. A quick Google Search will lead you to her most recent articles. Dr. Mark Mathusa has practiced veterinary medicine for over twenty years and has witnessed the horrors associated with serious canine attacks. The majority of victims are children -- left maimed, disfigured and even killed. Dr. Mathusa has assembled statistics, case studies, and personal experience in one document in an effort to educate parents and the public about dangerous dogs, and to reduce the number of canine attacks. 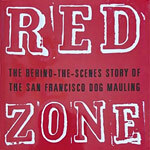 Red Zone is a riveting page-turner by Aphrodite Jones, who investigates the most prominent fatal dog mauling trial of the 21st Century -- the horrific death of Diane Whipple in 2001. Jones examines the case history, the two vicious presa canarios that inflicted the lethal attack and their owners, lawyers Marjorie Knoller and Robert Noel, who had been keeping the dogs for a leader of the notorious prison gang the Aryan Brotherhood.